Looking for a one-of-a-kind gift that will really blow your friends and family away? Then why not treat them to one of our gift coupons! 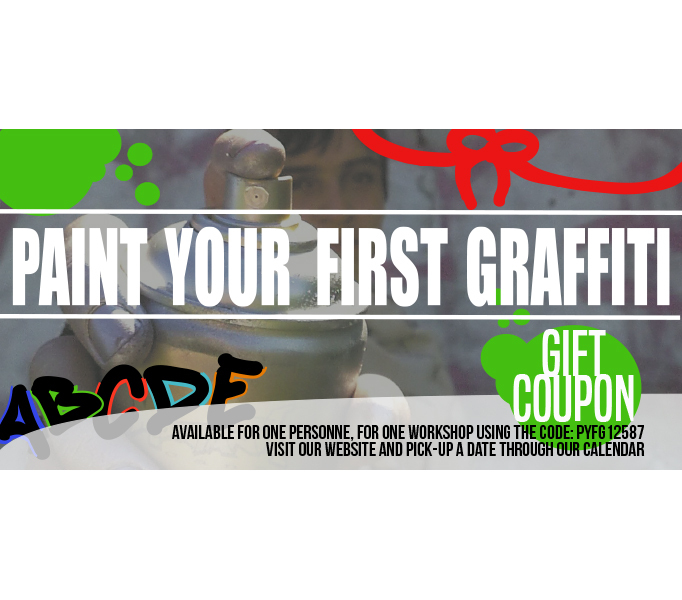 These provide the recipient with full access to one of our great Berlin graffiti Workshop, for a day of fun that they’ll never forget. Our coupons are the ideal gift for the art-lover in your life, and will give them a whole new perspective on the street art that’s to be found at every turn here in Berlin!